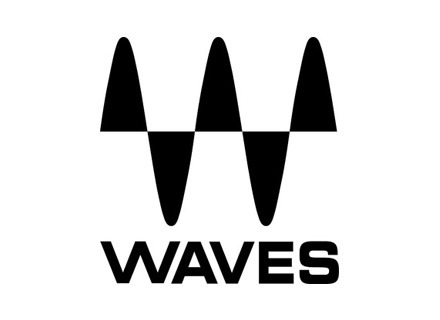 This Sunday, Waves offers discounted prices on three very different plugins. Like every Saturday or so, Waves offers three special 24-hour deals, with three other to follow tomorrow. This Saturday, Waves offers three special offers including the recent, LV1-compatible eMo D5 Dynamics.